Operational policies and procedures are the bureaucratic backbone to the success of every organization. The policies and procedures are the recipe, or secret sauce that your company uses to deliver its product or service. 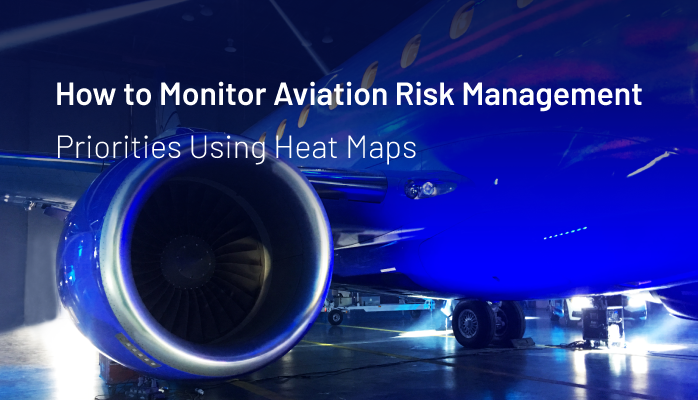 The purpose of every aviation safety management system (SMS), besides to obviously improve levels of system safety, is to improve operational processes to a point where risk is mitigated as low as reasonably practical (ALARP). The most practical approach to achieve this goal is for the industry, as a whole, to adopt standards that manage risk in a formal, structured, proven risk management process. As operators improve their operational processes, systemic risk is logically reduced. A most powerful approach to improve your processes in the shortest time possible is to actively and continuously monitor your policies and procedures. Which Safety Charts Help Accountable Executives the Most? performing in all areas of the organization. To ensure the SMS is performing as designed, accountable executives should be regularly reviewing organizational safety performance. When substandard safety performance is detected, it is the accountable executive's responsibility to bring the SMS into compliance. Performance monitoring charts assist accountable executives to make decisions based on available data. What chart(s) should your accountable executive be reviewing? 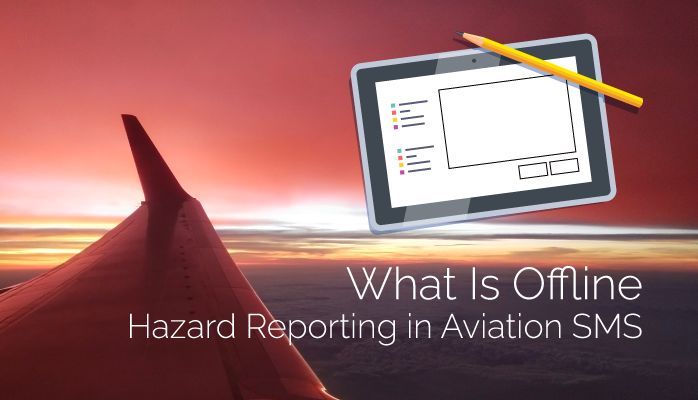 Every aviation safety professional has heard of a hazard reporting system in regards to aviation safety management systems (SMS). The intent of hazard reporting goes beyond merely hazard identification in a true SMS. Irregularity (which is commonly a hazard). 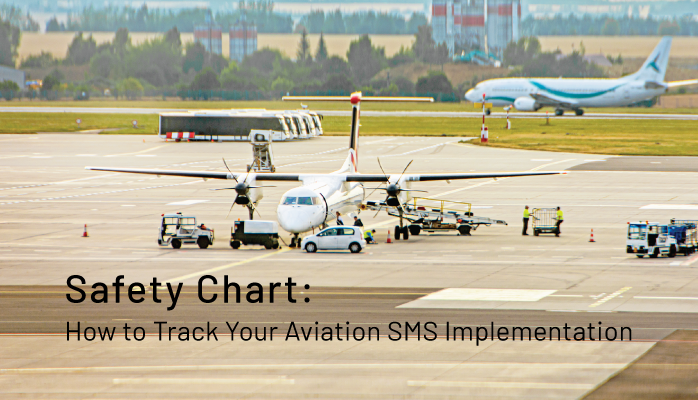 As you probably already well know, implementing aviation safety management systems (SMS) is a big deal for most aviation service providers around the world – both in terms of accounting for all of an SMS' moving parts, as well as trying to get all of the moving parts moving in the direction of progress. 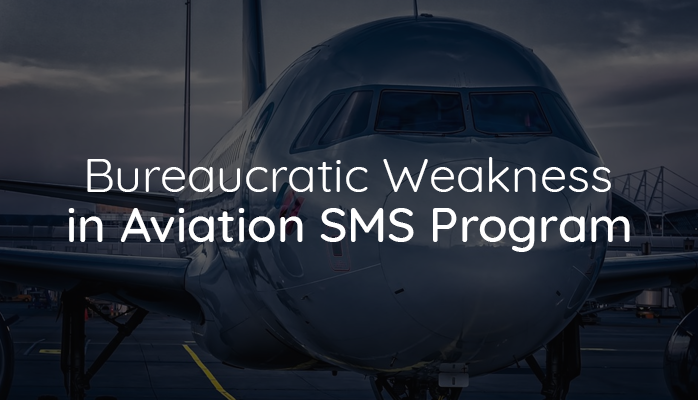 While it’s easy for aviation safety managers to start off their SMS implementation ready and motivated, SMS implementations are marathons, not sprints. Keeping track of where your organization is with the SMS implementation process can become challenging without real-time performance monitoring charts. One such chart is the SMS implementation tracking chart. This chart is small enough to fit into an SMS' central performance monitoring dashboard. This allows managers to easily remain updated as to progress, or lack of progress in the SMS. Compliance in aviation safety management systems (SMS) will become universally consistent for the most part. Sure, there will be regions where regulatory oversight remains inconsistent, but we'll not consider those operators at this time. During SMS implementation, each operator will need to adapt its operations to embrace changes in "how they do business" to meet SMS requirements. While SMS requirements are basically the same across the world, how they are implemented varies from operator to operator, depending mostly on size and operational complexity. An SMS implementation must be aligned with organizational goals and objectives. What does that really mean? The management of aviation safety is a shared responsibility among all levels (i.e., stakeholders) of an organization. the structure for controlling risk. Middle management is delegated with tasks to ensure the organizational aviation safety management system (SMS) goals and objectives align with senior management's organizational goals . And the actual work behind an aviation SMS' risk management processes happens at the ground level with the behavior of employees. Employees are safety performance monitors, remaining ever vigilant of hazards and reporting potential safety concerns as they are identified. From the bottom up, every employee has his/her duties to satisfy operational safety performance. 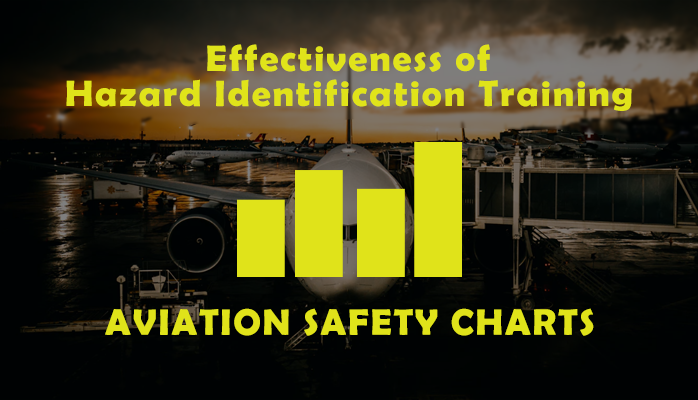 Safety Chart: How Effective Is Hazard Identification Training in Aviation SMS? The oil industry, which in terms of safety standards is rather similar to the aviation industry, provides a great example with its statistic that over 50% of all accidents are caused by employees with less than 1 year of experience in their current work environment. 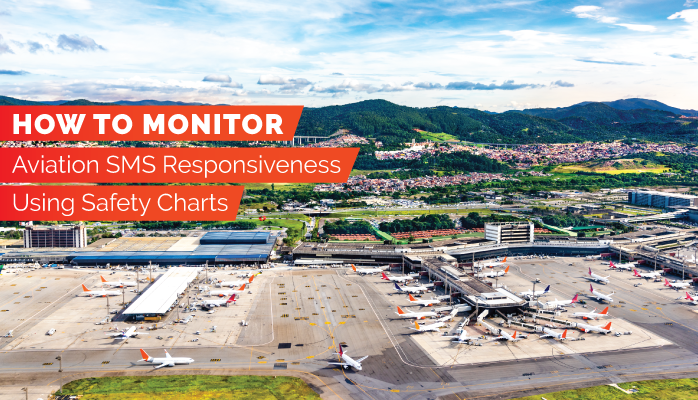 Safety teams and the accountable executive are expected to regularly review the performance of their implemented aviation safety management system (SMS). A regular review of the SMS is important to ensure that any substandard safety performance is addressed in a timely fashion. 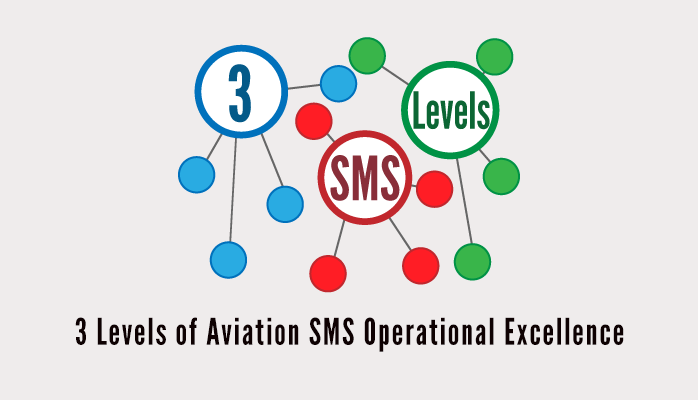 Most aviation service providers are storing their SMS data in SMS databases. An SMS database provides the accountable executive with an efficient way to monitor SMS performance in real time. Otherwise, safety data will be in spreadsheets and paper that are not readily accessible to senior management. Consequently, senior management has little assurance that safety issues are being addressed according to policy. 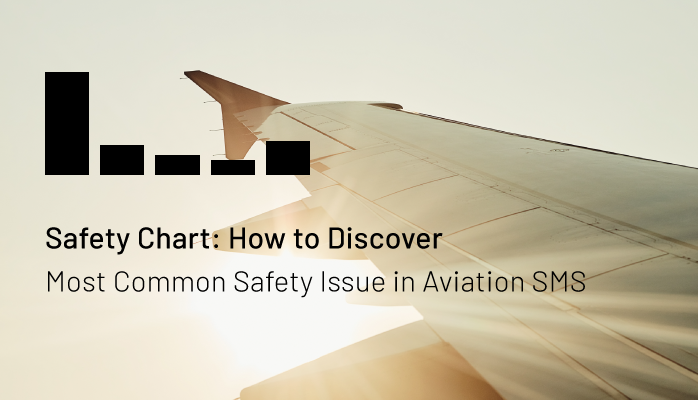 Aviation safety charts gather and present aviation safety management system (SMS) information to stakeholders, who can then use this information to make informed, fact-based decisions. Well-designed safety charts can take a complex idea and make it easily understandable with a simple picture, table, chart or graph. In this case, the "report" behind the safety chart could easily be worth more than a thousand words. A common challenge accountable executives and senior management have is monitoring the performance of their implemented SMS. Regular SMS performance monitoring is an important responsibility for every accountable executive, as they are responsible to address substandard safety performance whenever it is identified. Management will therefore need to measure SMS performance in order to identify performance shortcomings. 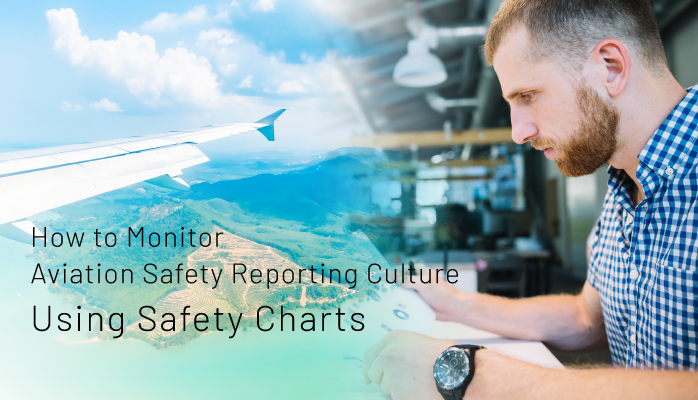 "Safety reporting metrics are among the best indicators to judge the performance of any aviation safety management system (SMS)." How effective are SMS' safety promotion efforts? Is management participating& in the SMS? Is the safety culture improving or simply stagnating? Does upper management provide adequate oversight? What are the chances of this operator suffering from "The Accident?"